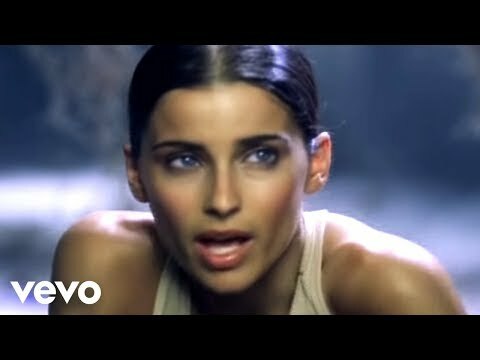 Nelly Kim Furtado (born December 2, 1978) is a Canadian singer and songwriter. She has sold 20 million albums worldwide and more than 20 million singles, bringing her total sales to over 40 million records around the world. Furtado first gained fame with her debut album, Whoa, Nelly!, which spawned two successful singles, "I'm Like a Bird" and "Turn Off the Light". "I'm Like A Bird" won a 2001 Juno Award for Single of the Year and a 2002 Grammy Award for Best Female Pop Vocal Performance. 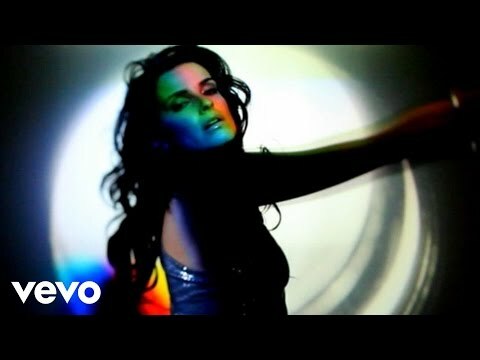 In 2003, Furtado released Folklore, which produced three international singles: "Powerless (Say What You Want)", "Try", and "Força". Furtado's work has earned her numerous awards and accolades, including a Grammy Award, 10 Juno Awards, three MuchMusic Video Awards and a star on Canada's Walk of Fame. Furtado was awarded "Commander of the Order of Prince Henry" on February 28, 2014, in Toronto by Aníbal Cavaco Silva, the President of Portugal.